Could An “Obesity Virus” Be To Blame For Your Weight Gain? 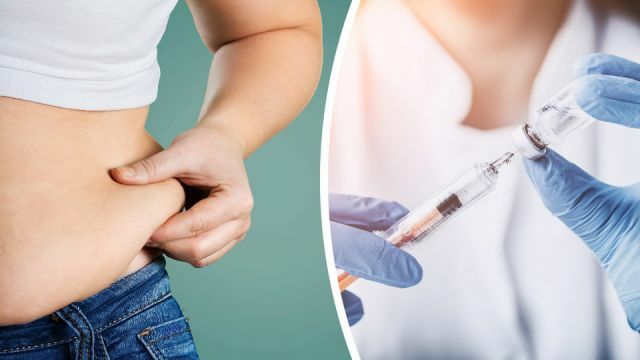 A vaccine for obesity might sound like science fiction, but a recent scientific breakthrough suggests it’s not all that crazy after all. According to New Scientist, U.S. researchers have found new evidence linking weight gain to adenovirus-36. This common virus has previously been linked to eye and bowel infections, along with the common cold. In particular, it’s known to cause respiratory problems. Now, the evidence is mounting that it might also be contributing to one of the developed world’s most dire health crises: obesity. A virus that causes obesity? Previous research on adenovirus-36 has found it could increase body mass by as much as 15 percent. This research used animal testing, though there’s already evidence the virus could have a similar impact on the human body. In the latest study reported by New Scientist, healthy tissue samples were taken from 80 female cancer patients. Of the women who were obese, four out of five had adenovirus-36. There’s an obesity epidemic in America, but is a virus to blame? As the theory goes, adenovirus-36 irritates fat cells, causing them to become inflamed. These inflamed fat cells are harder for the body to get rid of, and over time can accumulate. Adenovirus-36 is suspected to be widespread, but the good news is there could be an easy solution. According to researcher Dr. Wilmore Webley, of the University of Massachusetts, the U.S. Army already has a vaccine for adenoviruses. Webley suggested this vaccine could potentially be used to develop a shot specifically targeting adenovirus-36. Speaking to New Scientist, Dr. Richard Atkinson, Emeritus Professor at the University of Wisconsin said he has already patented a vaccine for adenovirus-36, but lacked the funds to make it commercially available. However, he argued, animal studies in South Korea have already shown promising results in preventing the virus from infecting fat cells. He recently suggested such a vaccine could be distributed to young people to prevent weight gain caused by adenovirus-36 over their lifetimes. 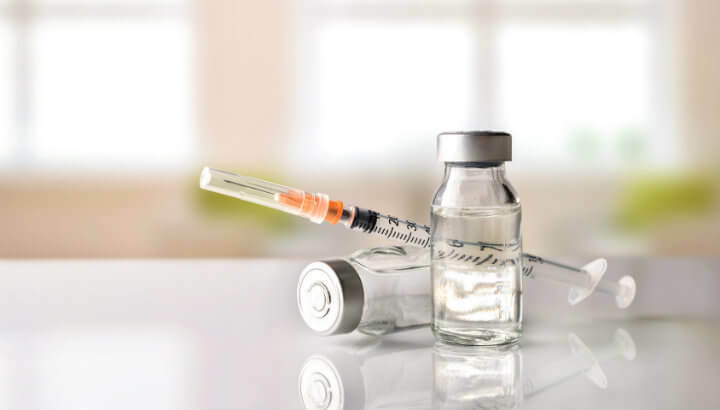 While the possibility of a vaccine for obesity might sound like a dream come true for many of us struggling with weight, researchers say it’s far from a done deal. “No matter how many association studies are reported, they do not prove causality,” Professor Nick Finer of University College London, told New Scientist. Moreover, according to Tam Fry, Chairman of the U.K. National Obesity Forum, the idea that adenovirus-36 could be linked to obesity is nothing new. Research into the link began around three decades ago and has occasionally hit headlines in recent years. In 2006, Atkinson himself drew headlines after a larger study of 2,000 participants. However, according to Fry, research into the link between adenovirus-36 and obesity should continue. She also argued that even if adenovirus-36 can be conclusively linked to obesity, that doesn’t mean we can all let loose and give up healthy lifestyles. “There would be no substitute for eating healthily. And you cannot exclude the importance of exercising and remembering that portion size is also a major factor in protecting your health,” she said. Along with cancer and cardiovascular diseases, obesity is one of the developed world’s worst health crises. In the U.S., over 93 million adults are considered obese, accounting for just under 40 percent of the population, according to the Centers for Disease Control. According to the CDC’s figures, the obesity epidemic costs Americans around $147 billion in medical expenditures each year. 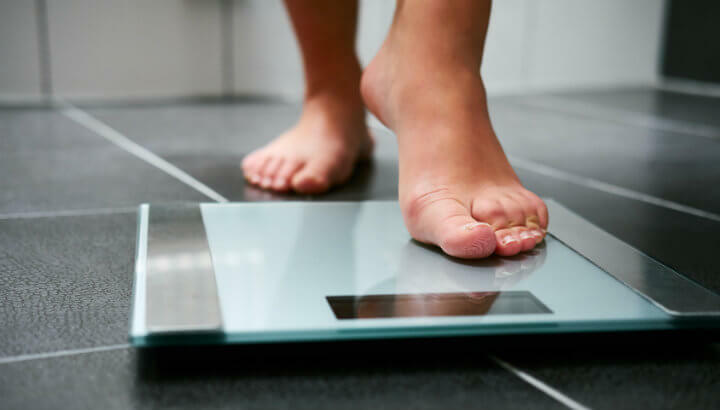 According to the U.K.’s National Health Service, the main, established causes of obesity include poor eating habits and a lack of physical exercise. This includes eating large amounts of processed foods high in sugar and fat, along with sugary beverages, comfort eating and excessive alcohol intake. Other health experts have also pointed to the addictive qualities of junk food, with studies suggesting some common processed foods can be as addictive as hard drugs. Other experts have blamed aggressive junk food marketing, particularly strategies that target young children. According to the Prevention Institute, the food and beverage industry spends $2 billion every year on marketing to children. 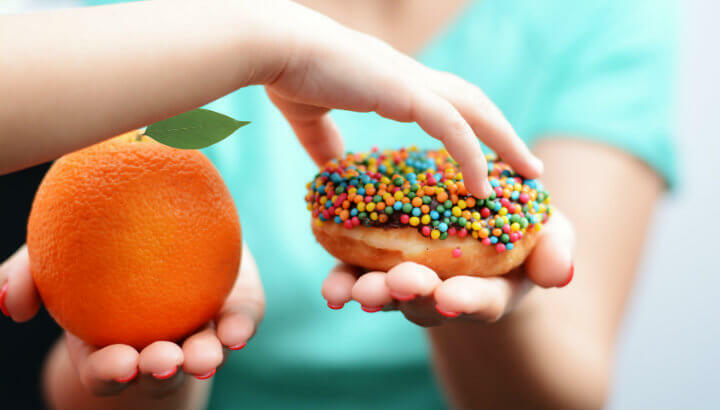 “Even five years after children have been exposed to promotions of unhealthy foods, researchers found that they purchased fewer fruits, vegetables and whole grains, but increased their consumption of fast foods, fried foods and sugar-sweetened beverages,” they explained. Marketing targets kids and the effects can last for years. The fast-food industry alone spends over $5 million every 24 hours on marketing “unhealthy” foods to kids, according to the institute. What do you think we can do to curb the obesity epidemic? Let us know your thoughts in the comments below! Hey Buddy!, I found this information for you: "Could An “Obesity Virus” Be To Blame For Your Weight Gain?". Here is the website link: https://www.thealternativedaily.com/could-an-obesity-virus-be-to-blame-for-your-weight-gain/. Thank you.